TV Chefs Waste So Much Food! I don’t know if I’m alone in this, but it drives me crazy when chefs/cooks on TV transfer a mixture out of a bowl into a pot, (or vice verse) and they leave behind a whole lotta food in the bowl. Yes, I realize that due to time constraints, they can’t take the time to scrape the bowl completely, but it bugs me nevertheless. Every time I see it (and it happens a lot), I want to jump into their kitchen, and grab the bowl, take a spatula and scrape out all the contents! 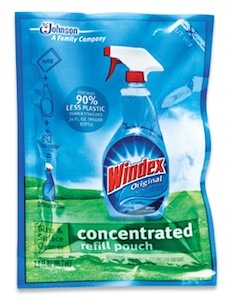 Maybe I’m too frugal, but I scrape out just about every last speck of food or liquid. Author debbie @ That's Just MePosted on October 24, 2011 October 24, 2011 Categories Food, Video-TVTags FOOD, rants, TV1 Comment on TV Chefs Waste So Much Food! Anyway, the promo commercial made me sick! They showed him gorging on cakes, pastries, cookies, and puddings. Every scene was him shoveling huge desserts into his mouth. With each new traveled location, I swear you were watching him gain another 10 pounds. His face looked fatter and more bloated after every bite. It was extremely gross and unappealing, but it made me think! Is this the type of show that Americans love? It’s how we look and how we eat. Obese and addicted to sugar, feeding ourselves massive amounts of sweet sugary desserts, barely stopping to wipe the icing off our faces. 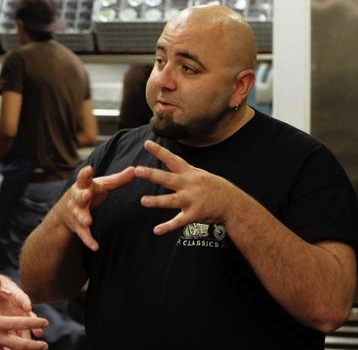 I am sorry if people think I’m being cruel, putting down someone (Duff Goldman) who clearly has a food addiction problem, but really, shouldn’t we be outraged at the Food Network, for contributing to his obesity? Is the Food Network glorifying and encouraging the obesity problem in America? 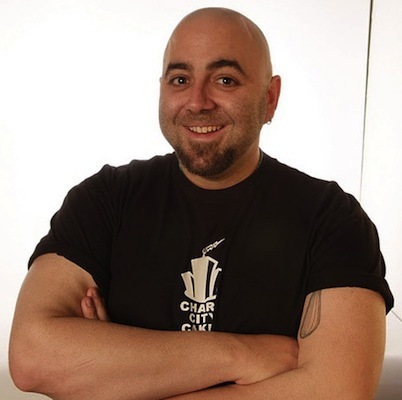 Take a look at an earlier promo photo of Duff Goldman. Yeah, he could lose a few pounds, but at least he has some muscle tone. Now look at a capture from the new Sugar High show. Duff has clearly gained weight, and I wonder what his health is like. Does he have type 2 diabetes? How is his cholesterol? Is the Food Network partially responsible? Making profits by rewarding an obese spokesperson with a show on the same subject matter that is causing him to be obese? What has to happen before they finally open their eyes? A heart attack? I know what it’s like to have a compulsive sugar addiction. but I have found ways to keep it under control. If the Food Network gave me lots of $$ to host a show called “Sugar High”, yeah, all control would be out the window, and I’d be 200 pounds again! Even watching a show like “Sugar High” can have unwanted repercussions.